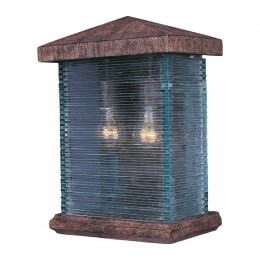 Extra 10% Off Maxim Outdoor Lighting Plus Free Shipping! Maxim Lighting's Triumph VX Collection is made with Vivex, a material twice the strength of resin, is non-corrosive, UV resistant and backed with a 3-Year Limited Warranty. Triumph VX features our Earth Tone finish and Clear glass. 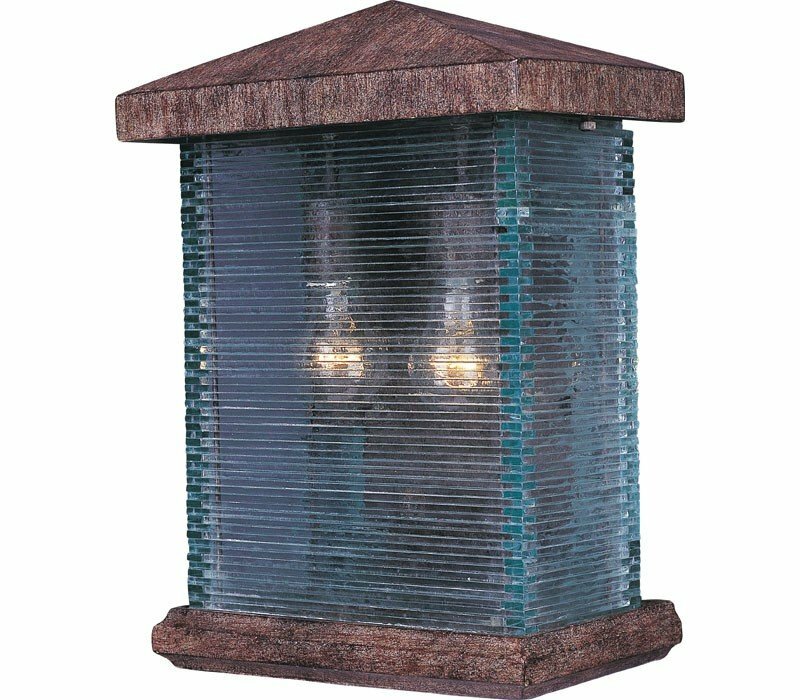 The Maxim 48734CLET Triumph VX collection Outdoor Wall Lighting in Earth Tone uses Incandescent light output and brings Decorative style. The total wattage is 120 and the voltage is 120 volts. The Maxim Lighting 48734CLET requires 2 bulbs (not included). Additional Information: Shade-Clear Glass.